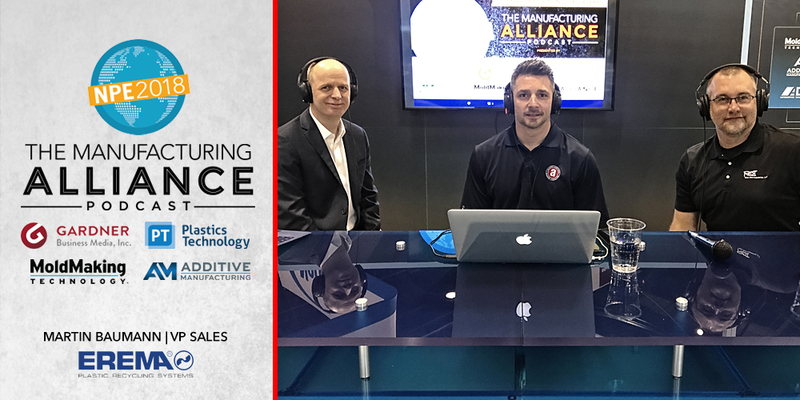 Live from NPE2018 we talk about Additive Manufacturing and how it is changing the industry for the better. Live from NPE2018 we talk with domestic molders about competing on a global scale. 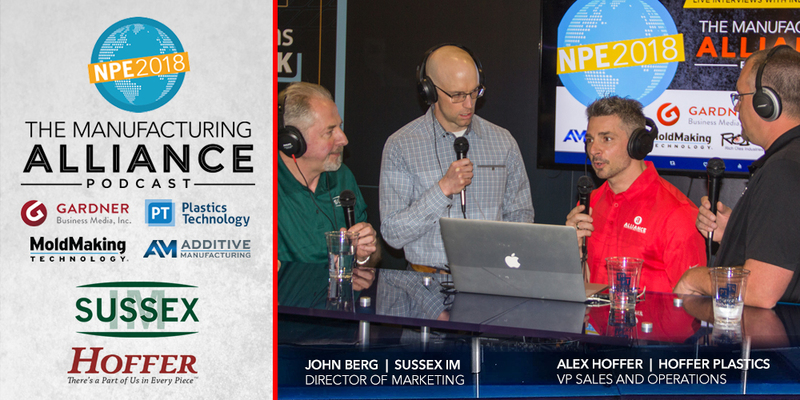 Live from NPE2018 we discuss the importance of recycling and how companies can do more to limit the amount of waste. In this episode we talk about the good ol’ days, technology of today, the importance of data, and then have some fun. 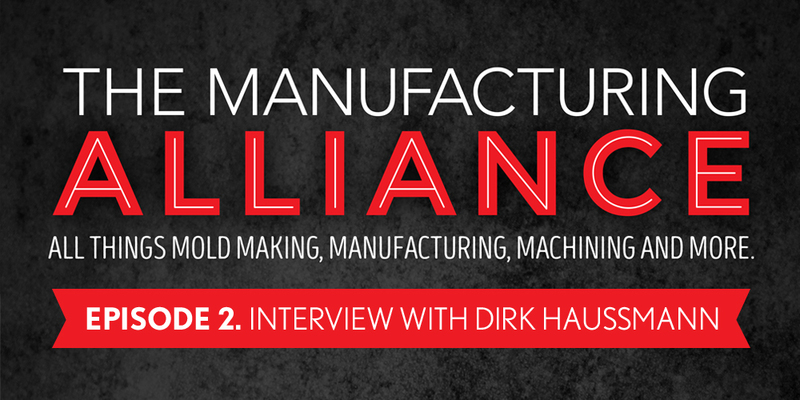 The Manufacturing Alliance : The Good Ol’ Days with Chuck Klingler of Janler Corp. 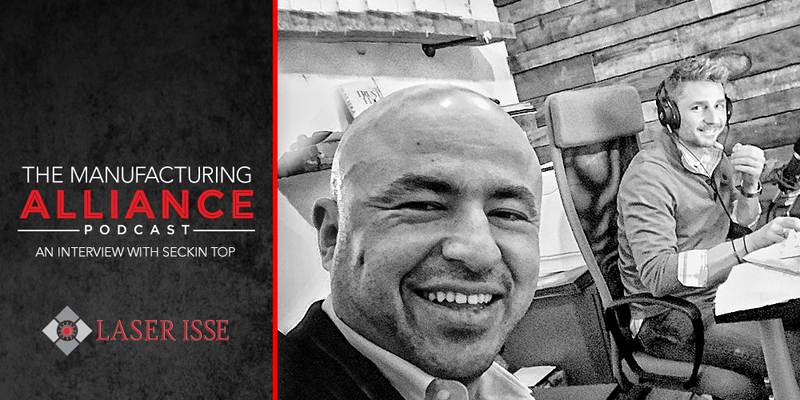 In this episode we talk about the latest equipment trends, workforce development, and getting the ladies involved. 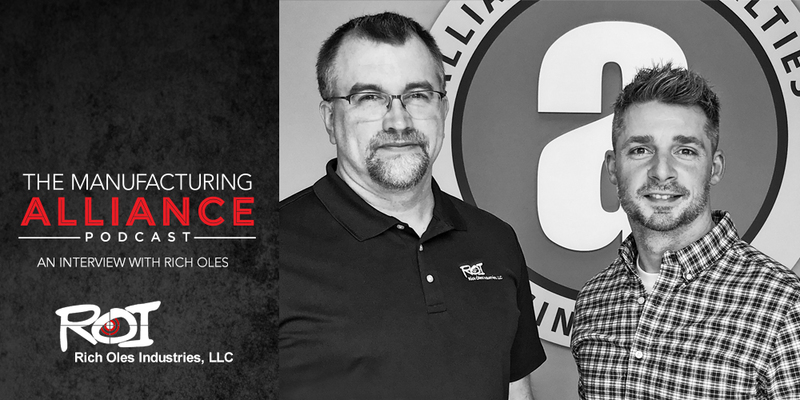 In this episode we chat with Rich Oles about hot runner and manifold systems, inner company communication, problem solving, the importance of preventative maintenance and more. 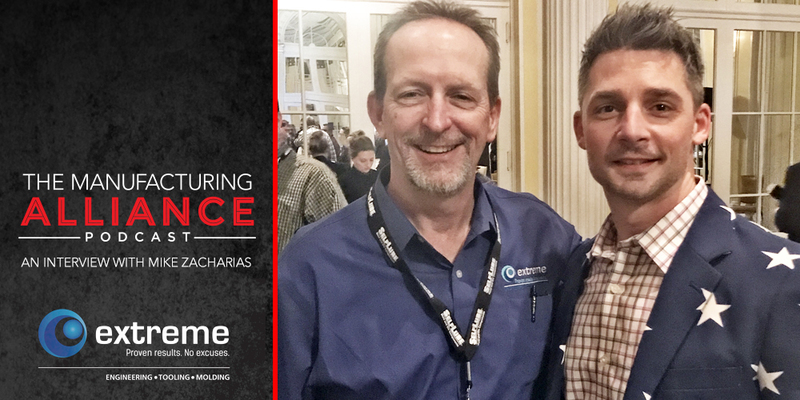 We met up with Mike Zacharias of Extreme Tool & Engineering to discuss a number of topics including the importance of corporate culture, the current state of the entrepreneurial spirit, the importance of preventative maintenance and so much more. 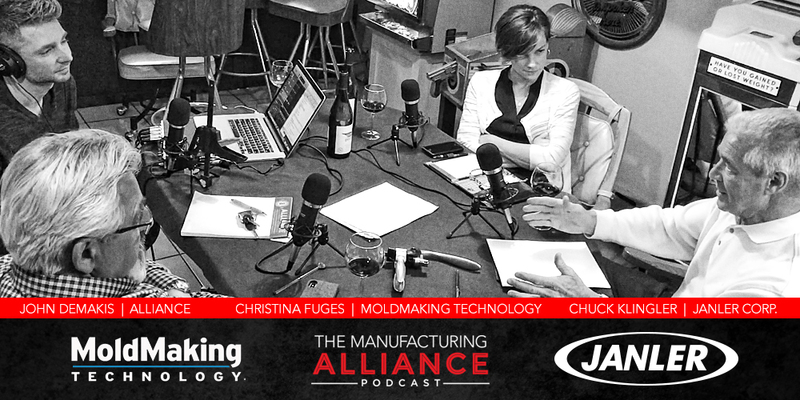 In this episode we talk with Christina Fuges, the Editorial Director for Moldmaking Technology Magazine about industry changes over the past 20 years of the magazines history, what the future holds, and how to easily promote your business. 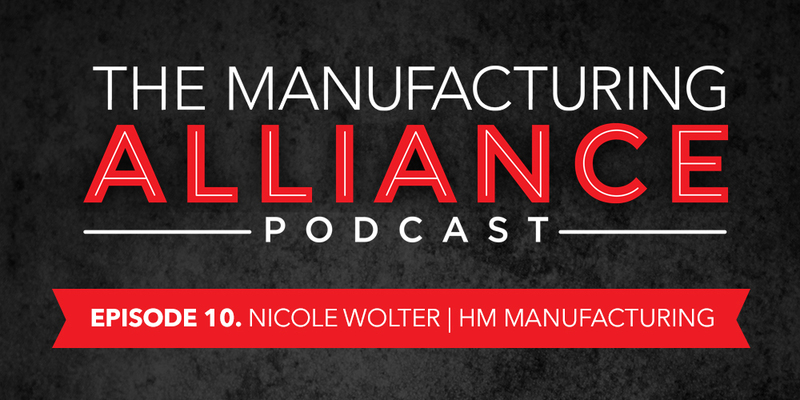 In this episode we are talking with HM Manufacturing President Nicole Wolter to discuss changing corporate culture, inspiring your workforce, standing out in the crowd, and working with your father. In this episode we are talking with ECS Corporation President / COO Rick Milefchick and Marketing Manager Cathy Hayat to discuss the power of honesty, the businesses rebirth, and how robotics is changing their model. 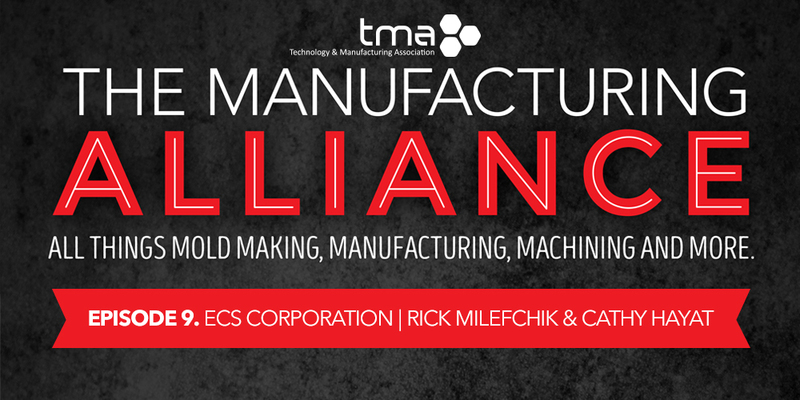 The Manufacturing Alliance : Ray Coombs and Westminster Tool – Part 2. In this episode we are talking with Ray Coombs and his Westminster Tool Team in the conclusion to this two part interview. Ray and his staff reveal the results and metrics since making the decision to focus on the who. 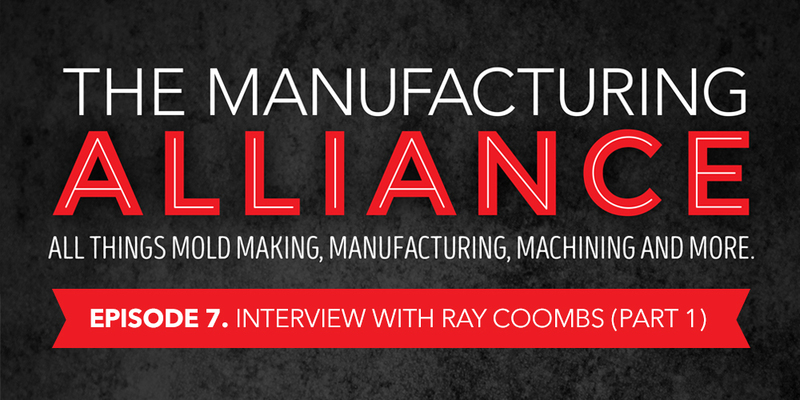 The Manufacturing Alliance : Ray Coombs and Westminster Tool – Part 1. In this episode we are talking with Ray Coombs and his Westminster Tool Team. 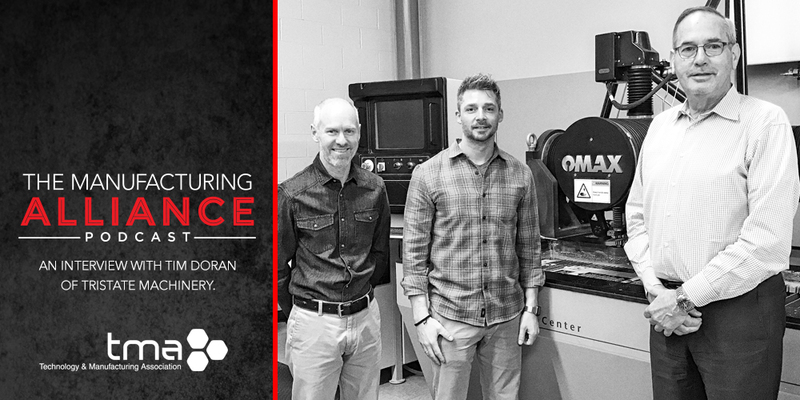 Ray and his staff have been recognized as Lead Time Leaders and Tooling Trailblazers as they change the way that traditional mold shops work and function. In this episode we talk with Craig Carrel from Team1 Plastics about the importance of social media, the benefits of automation and giving back to his community and employees. 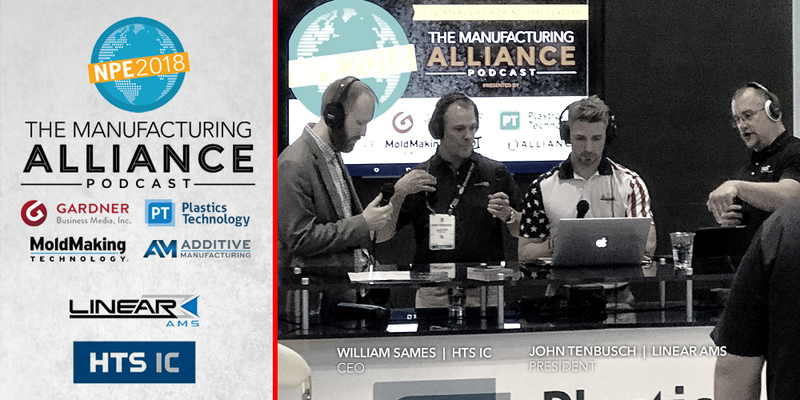 Team1 is recognized as a leader in the supply of high quality, cost effective, injection molded plastic components for the automotive industry. In this episode we are talking with Matthew Wolak and Madhav Puppala from GSC. They share there thoughts on using the right software to increase efficiency and productivity while saving money and increasing the bottom line. An interview with Kim and Tim Bartz as we talk about Mold Craft and the importance of their organization iWarriors. 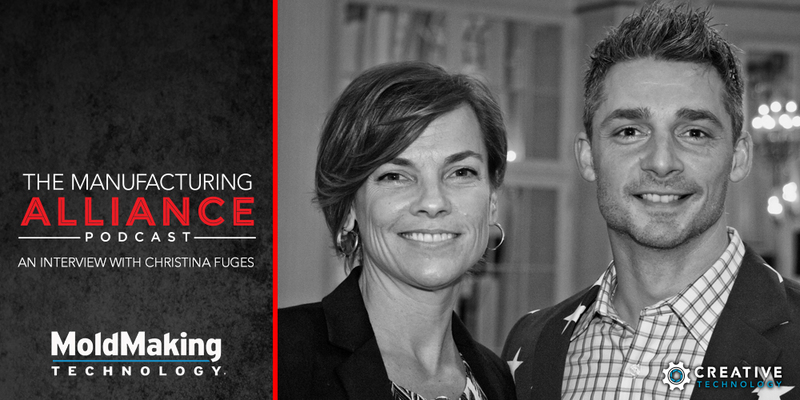 Learn more about how you can help our combat injured veterans. An interview with Kent Gladish, the Senior Membership Director of the TMA, as we discussed the benefits of the TMA, different ways businesses can get involved, and key strategies that business can utilize to maximize their marketing. An interview with Dirk Haussmann from Vision Laser Systems. We talk laser welding for industrial manufacturing, the difference between YAG and Fiber Technology and where we go next.